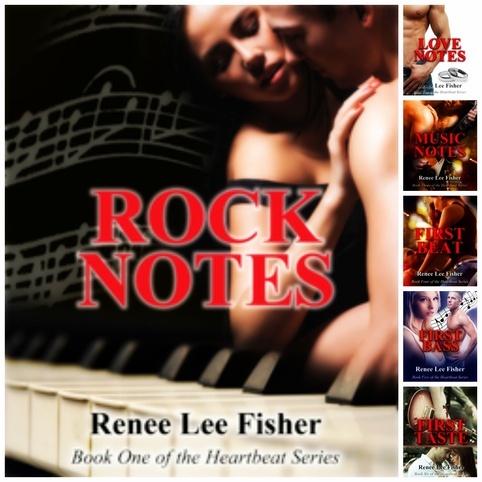 band who has tragically lost love in his life. another to become intertwined for love? Or will they simply fade? Taryn always wondered how realistic her mothers tales were that she was told. realize that her mother wasn't just telling stories...she was really living them. 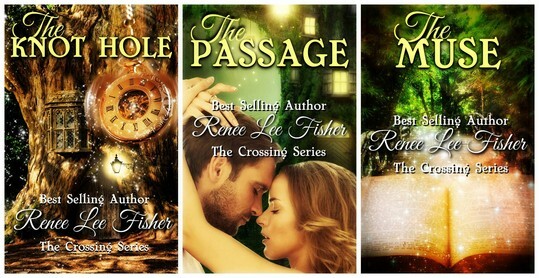 This endearing romantic series will take you on a journey of learning about Love. There are many exciting ventures through a passage in time for Taryn both in her own mind and soul . These travels tie her to many years gone by. Taryn always wondered about how realistic her mothers tales were that she was told. They seemed like fantastic adventures. Now with Taryn's mother gone, she will realize that her mother wasn't just telling stories...she was really living them. 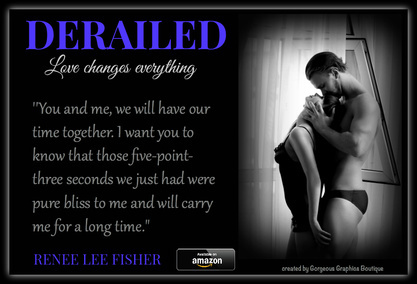 This Romance Series will take you on a journey of learning about Love. There are many exciting ventures through a passage in time for Taryn both in her own mind and soul . These travels tie her to many years gone by. 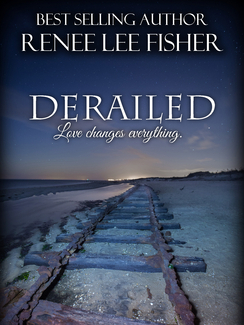 Derailed - Love changes everything.